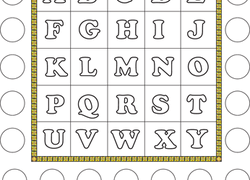 Alphabet Bingo is a fun on-the-go game! 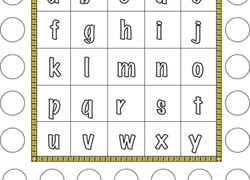 This printable is a great way to practice sorting, letter recognition, and even get some fine motor practice. Help your kindergartener learn to recognize lowercase letters with this fun and colorful alphabet bingo worksheet!